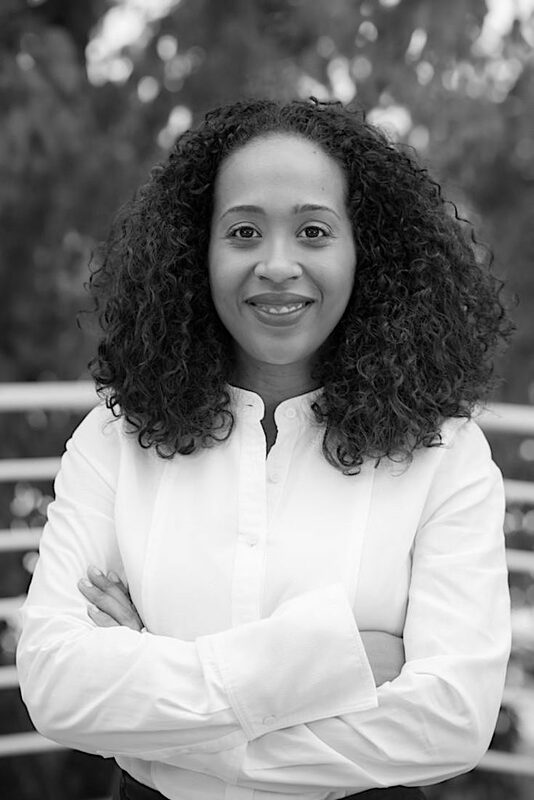 How I Got My Art Job: Naima Keith of California’s African American Museum on Quitting a PhD to Pursue Her Dreams | Artnet News The museum's deputy director got her start during a curatorial stint at the Hammer Museum. Naima Keith and her kids at the Institute of Contemporary Art Los Angeles’s Nina Chanel Abney show. Photo courtesy of Naima Keith. Image Credit.